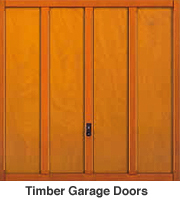 Whether it be PVC or steel for a clean and hard-wearing door at an affordable pirce, or otherwise our GRP or timber doors for something a little bit more special, we've got the door for you. Because choosing the right door can often be difficult we operate our sales via telephone or e-mail to ensure that there are no problems when submitting the order. 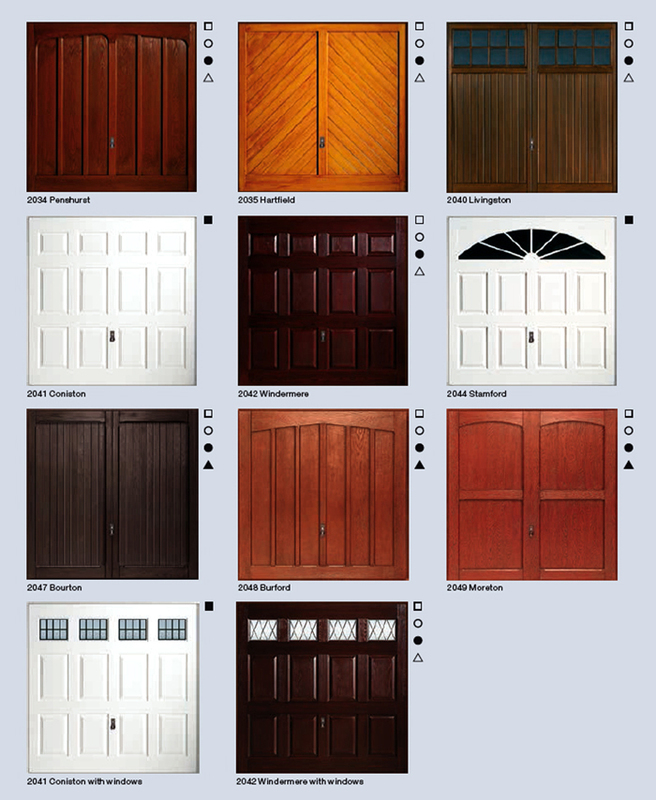 Our friendly sales team will help you to get the perfect garage door for your home. 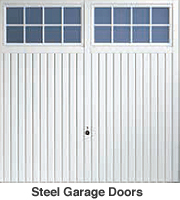 Up & Over garage doors are available with 2 different operating mechanisms; Canopy & Retractable. A canopy gear up and over garage door is the most cost-effective and cost-efficient garage door on the market. 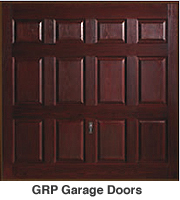 It is simple in design and easy to use which makes it one of the more popular garage doors. A canopy gear up and over garage door is not usually recommended when requesting electric operation due to the way the door opens. 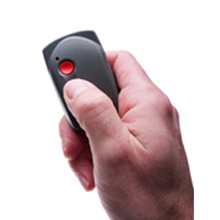 If you wish to add electric remote control operation to an up and over garage door, a bow arm converter is required which allows for a somewhat smooth opening cycle. smooth opening qualities and full retraction into the garage. Traditional Steel, Timber, Fibre Glass and ABS used when space inside a garage may be a problem. 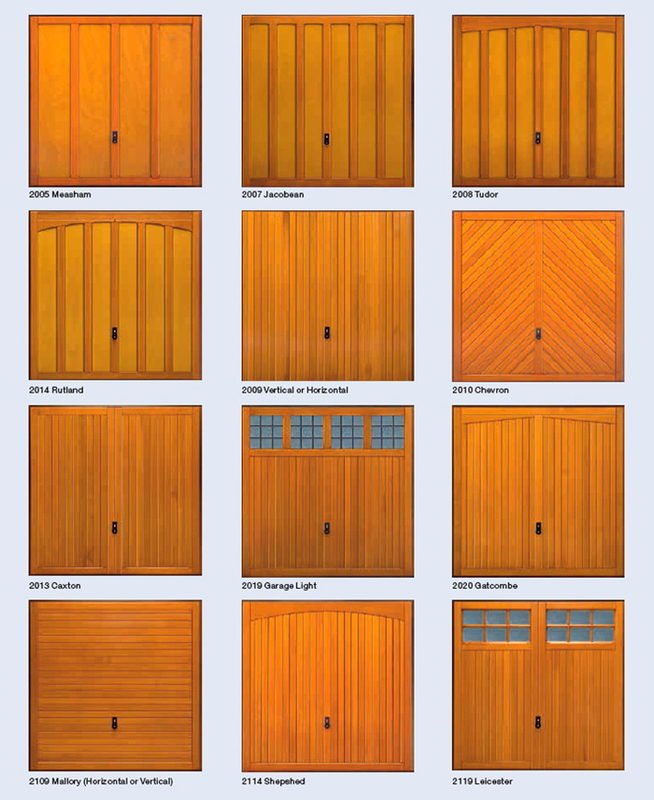 Making side hinged garage doors electrically operated is relatively easy but only if the door panels themselves are properly constructed and not a cheap and flimsy construction. In most cases over the years this has not been a problem providing the doors open outwards. We would recommend one of two makes of operators that are suitable to fitting to side hinged garage doors with the addition of swing arm conversion kit. 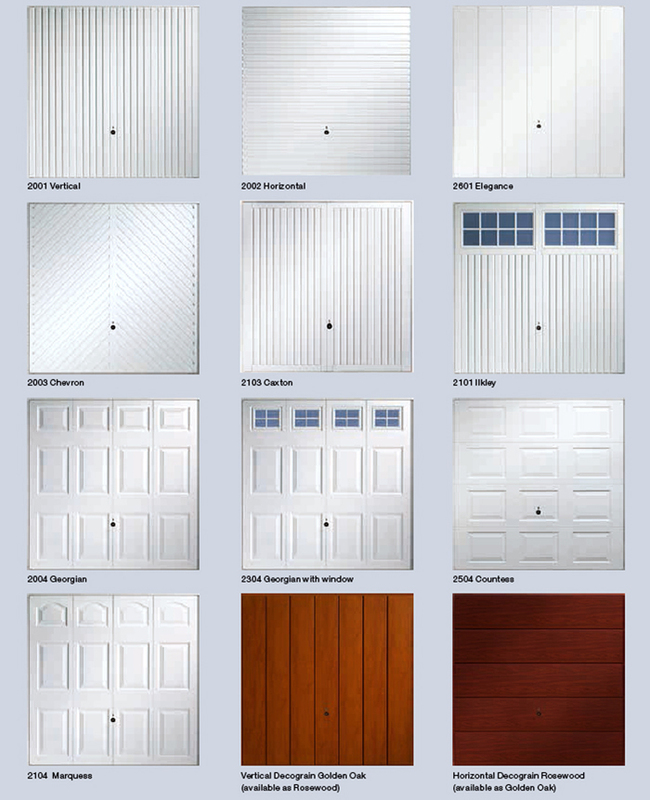 Spares and accessories for all current and some obselete garage doors are available from our dedicated garage door spares department. Telephone with your details and as much information from the door panel, handle, electric operator casing or transmitter as possible, There is usually a label on the back of most doors giving codes and serial numbers, this helps a lot if you have these details.